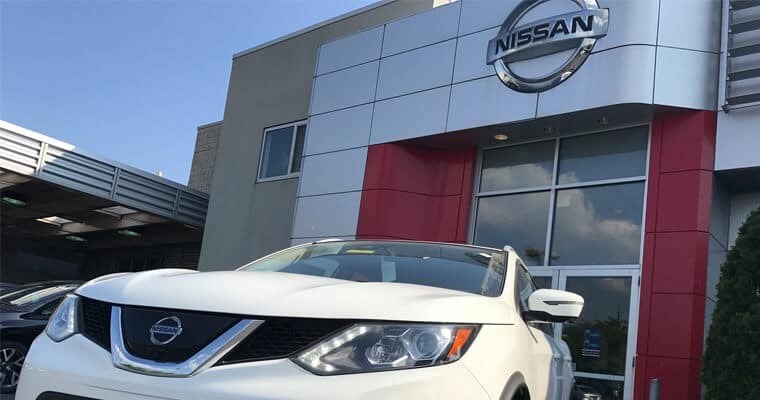 Sheridan Nissan, the premier Nissan dealership in Wilmington, DE treats the needs of each individual customer with the utmost concern. We know that you have high expectations and questions to be answered, and as a car dealer we enjoy the challenge of meeting and exceeding those standards every time while providing you with the most accurate information. 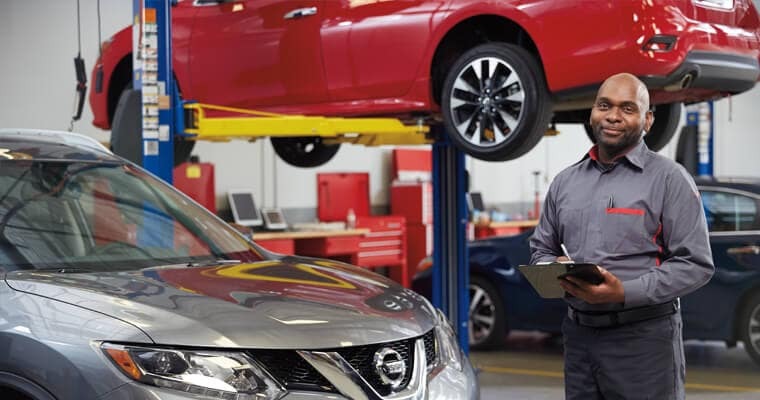 At Sheridan Nissan, you will find a friendly group of sales representatives, financiers, and service technicians eager to answer your questions and have an honest conversation about the car buying process and the necessary steps to maintain your vehicle. Allow us to demonstrate our commitment to excellent customer service when you go see Joe at Sheridan Nissan today! 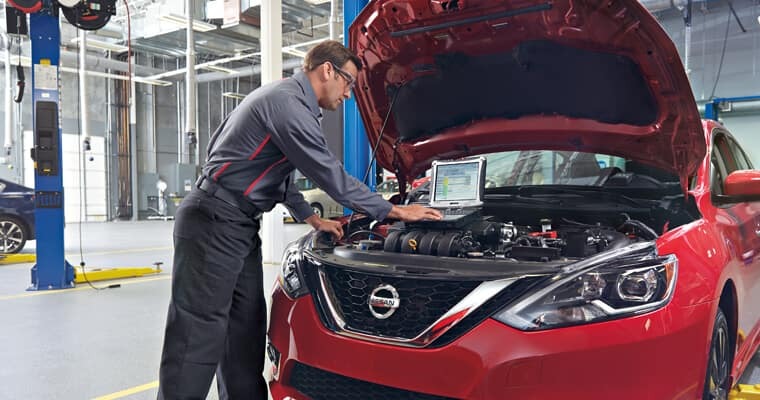 Need to service your Nissan? We have trained technicians on hand. the utmost care and respect. and never pay for an oil change again!